Do you need help choosing the right tyres for your car? Would you like to know when it is the right time to change the tyres of your car? When they are worn to the legal limit – in other words, when the tread rubber reaches 1.6 mm of the tread wear indicator. As the tread wears down, the bars will begin to appear. If you happen to drive through a puddle, this should be especially obvious. Now you know that your car needs new tyres. When you go shopping, you will see that there are too many options. It will be impossible for you to make a choice. Buying tyres is not all about picking them off the rack. You have to think about several things in advance. 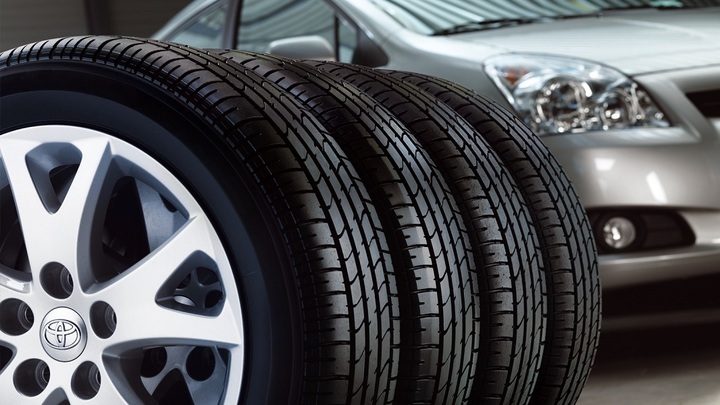 Let us take a closer look at the process of choosing car tyres. Finding the right ones for your automobile is not that easy. 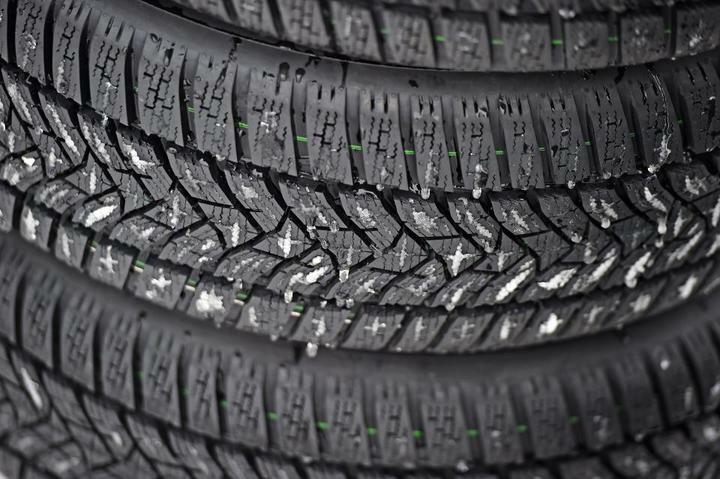 All season or winter tyres: Winter does not only call for the right attitude, but also for the right tyres. Driving in the winter requires you to have high-quality products for the various weather conditions. All-season tyres come in S- and T-speed ratings. They are great for mainstream cars, as well as SUVs. Keep in mind that they cannot offer optimal performance under all conditions. All-terrain tyres: As the name suggests, they fit all terrains. All-terrain tyres help you attain the best performance in environments like grit, stone, snow, rain, etc. Obviously, they come in large sizes and are meant for pickups and SUVs. If you want the best deals, reach out to a mobile tyre fitting service. You can make considerable savings. Performance tyres: If you are the proud owner of a sports car, you need performance tyres. They will offer you the driving experience that you deserve, bringing benefits like handling, high speed capabilities, and enhanced grip. The speed ratings are almost above the legal limits, but that does not mean that you have permission to do as you please. If you need more details about the components, go to the manufacturer’s website. Considering that there are literally thousands of options available, choosing the right tyres for your individual driving needs seems like an impossible task. Yes, but it is necessary. In Australia, for example, there are two or three thread patterns that you can choose. The recommendation is based on your driving habits and style. If you are one of those people who are required to commute or you like to take frequent road trips, you will be happy to know that different tread patterns apply. 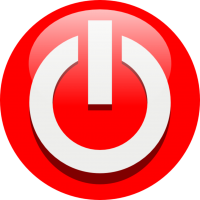 Are you looking for something ultra-performance? If yes, then you will have to be willing to put up with the noise because they are louder. There is nothing more important than road comfort. 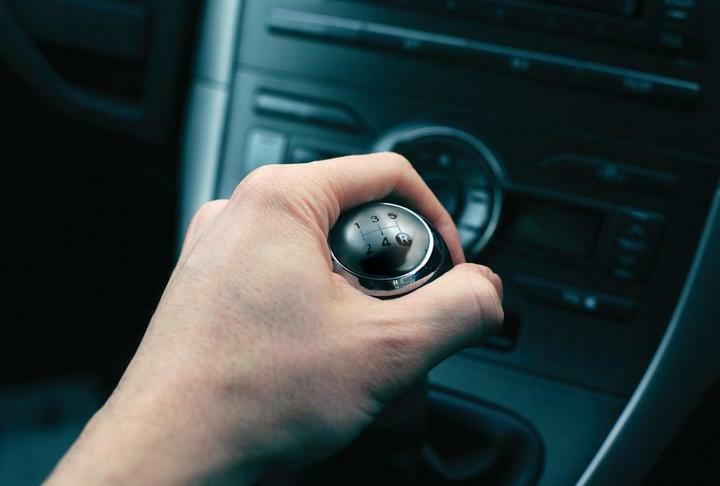 Some automobile components have the ability to dampen and absorb more shock from the road. If you do most of your driving on rougher roads or highways, find tyres to suit you. Nowadays, you can find silica-enhanced rubber compounds. It is commonly believed that silica is magical. It makes it possible for tyre engineers to decrease rolling resistance while at the same time increasing grip. What you need to remember is that synthetic rubber has better dampening capabilities and, therefore, can absorb more shock. The point is that you need to take into consideration the performance characteristics of the parts when looking for something that suits your driving style. 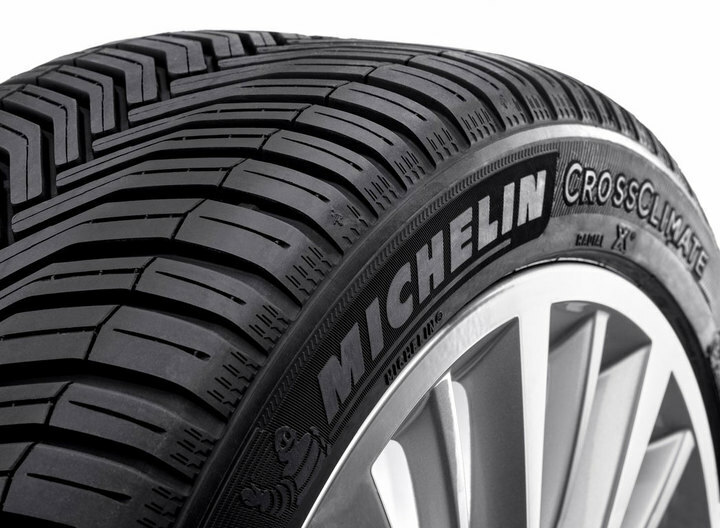 Michelin is a French tyre manufacturer that enjoys a great deal of success in countries like Australia. The recognised brand carries a premium price, but you know what they say. You get what you paid for. Instead of having your precious car equipped with the cheapest rubber out there, you are better off choosing a brand with experience. There is not a single tyre manufacturer out there to focus on innovation and technology as Michelin. They really incorporate the Formula 1 experience into their tyres. While you may be familiar with the brand, you may not know that they sell tyres under various brand names like Kleber. Pirelli is a multinational company, so it is only normal that it has subsidiaries in several countries. Pirelli used to be number one. Michelin are the only ones who managed to beat them. What you need to know about the Italian brand is that it offers tyres for all road conditions and that their products can suit every need. Pirelli is concentrated on high-level performance. This does not translate into the fact that the company cannot cater to the needs of regular individuals. Bridgestone is one of the largest tyre manufacturing companies in the world. In Australia, they have more than 1, 5000 employees. The brand offers a great deal of products for seasonal driving, sporting, and touring. Equally important is to mention that they provide motorcycle tyres. You are not able to view the construction of the components or analyse its compounds. The good news is that you do not have to. You can completely trust Bridgestone. The tyres will help you save on fuel and they are very quiet when it comes to high-speed driving.